God, 4 Your Eyez Only is good. It's like a chef serving up something simple, a plateful of tomatoes, basil and buffalo mozzarella, perhaps — only the tomatoes are heirloom, the mozzarella is just the right amount of creamy and the whole dish just makes you feel generally better about life. 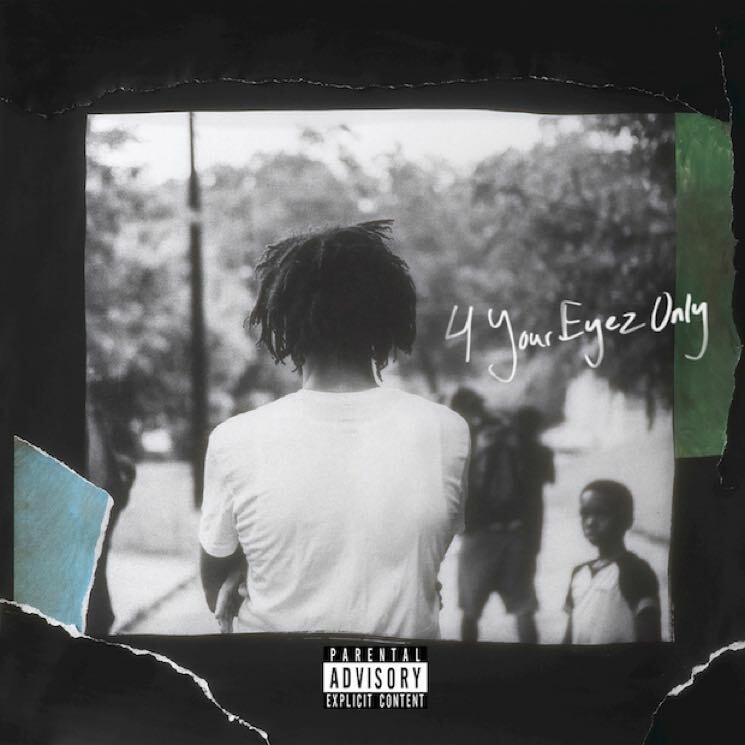 4 Your Eyez Only is ten tracks, no features and perfect ingredients. It's simple, confident, assured — even if the man making it goes out of his way to paint himself as conflicted and confused. Because the album is about confusion. Eyez is about trying to be a good man, even though circumstances don't permit you to. It's about how the people you love view you; how you may want to impress them, but might not be able to. It's a love letter, and yet, it's astonishing just how hard-hitting it is. It could have been pretentious, but Cole has always been one of the most slept-on songwriters in hip-hop, and on this record, he's better than he's ever been. Listening to him spit over the menacing harpsichord of "Immortal," or dropping confident, searing lines on "Neighbours" is a joy. The album's standout, "Folding Clothes," will probably spur a thousand new memes. The production — courtesy of some bubbling-under beatmakers, along with Cole himself — bangs. In a year that's already seen dozens of incredible releases, Cole's latest is an absolutely terrific Christmas present. Seriously: go listen to this album.